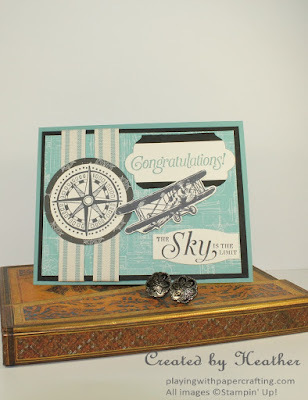 Playing with Papercrafting: The Sky's the Limit! Remember me telling you how excited I was with the new Going Places Suite* in the 2016 Occasions Catalogue that comes out on January 5 to the public? Well, there is another stamp set in the Sale-A-Bration Brochure that works along perfectly with this set called Sky is the Limit**, and you could get it for free just by purchasing sixty dollars worth of products from the Going Places Suite*! 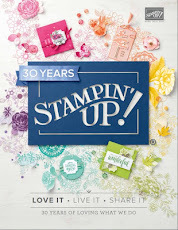 If you buy the clear stamp set, Going Global*, the Going Places Designer Series Paper Stack*, the coordinating cardstock pack*, the World Traveler Embossing folder*, some Basic Black Archival Ink, and some Lost Lagoon ink it would give you a total of $67.75 before shipping and tax, which would be enough to earn the Sky is the Limit stamp set** as a Sale-A-Bration Reward! How cool is that? The other thing you need to know about the Sky is the Limit set is that it is only available in the first half of Sale-A-Bration until Feb. 15. 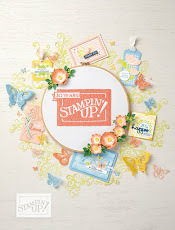 After that Stampin' Up! 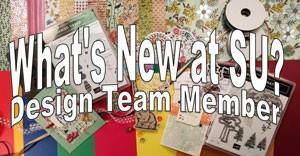 will be adding some new products to take the place of the retiring ones for the remainder of Sale-A-Bration. This is the first time they've had products for only a limited time at the beginning of SAB. So any item from page 16 - 19 has to be earned before Feb. 15. 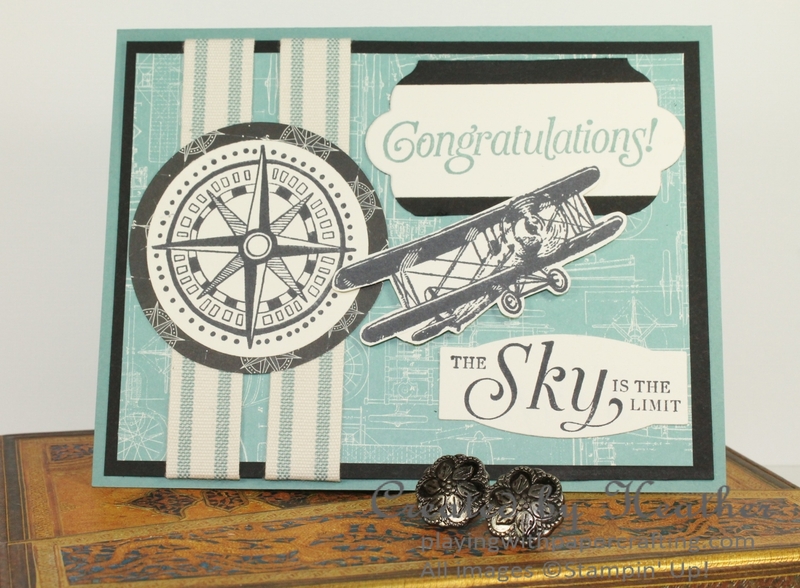 I used the Sky is The Limit stamp set to stamp the biplane and the sentiments, in either Lost Lagoon or Basic Black. 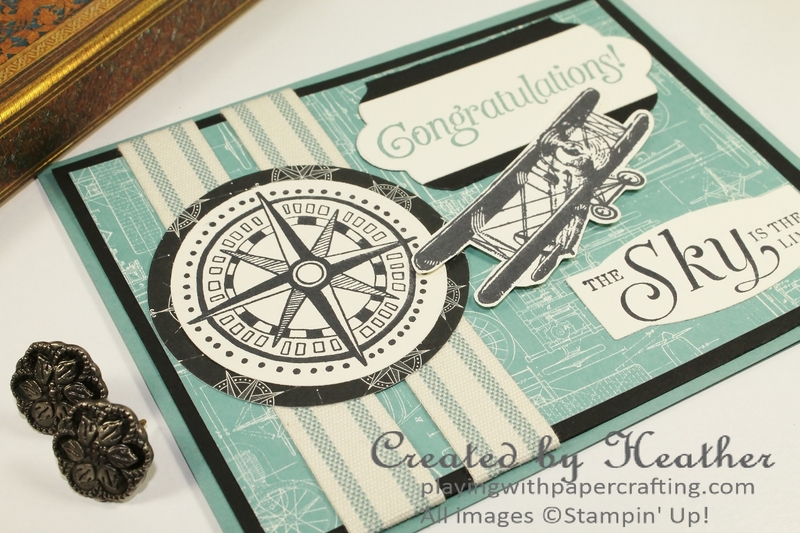 I fussy cut the biplane (easy job, by the way) and the top sentiment was cut out as a rectangle and mounted on a larger black rectangle and die cut together using a Lots of Labels framelit. 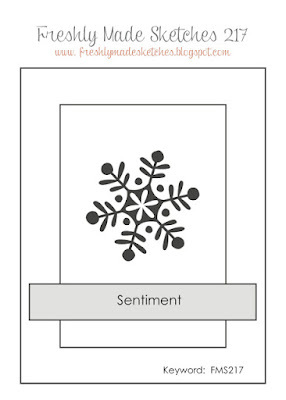 The lower framelit is from the Project Life Cards and Labels Framelit Dies. 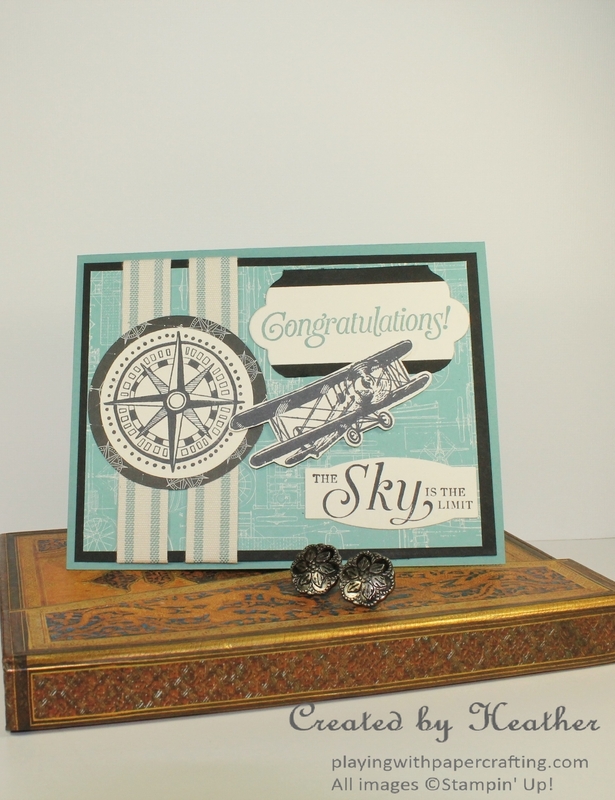 The next stamping I did was the compass image from the Going Global Stamp Set*. 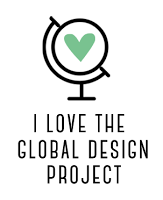 It fits perfectly in a 2" Circle punch, but I didn't want to use the 2 1/2" Circle Punch to punch out a matte for it from the Going Places Designer Series Paper*. 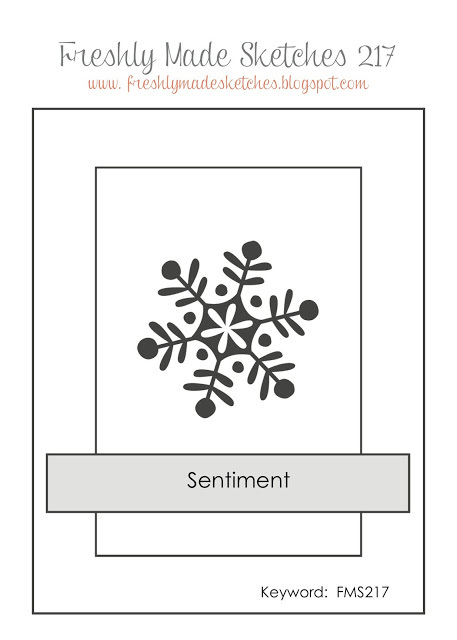 Instead, I picked a smaller circle from the Circles Collection Framelits and die cut the black compass circle that perfectly frames the compass face. I love the schematic design on the paper in the background. 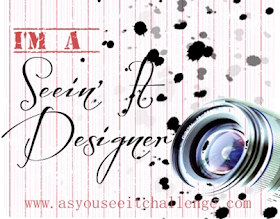 It creates the perfect masculine design. The Lost Lagoon Striped Cotton Ribbon is masculine enough for the card as well. **These products are found in the 2016 Sale-A-Bration Brochure and will be available to earn on Jan. 5, 2016.